"What lies ahead for the fresh produce trade?" This is one of the key questions facing the industry today. The comprehensive Fruit Logistica supporting programme from 7 to 9 February 2018 presents and discusses answers, innovative solutions and current trends. All events at the leading international fresh produce trade fair will be simultaneously interpreted into German, English, French, Italian and Spanish. 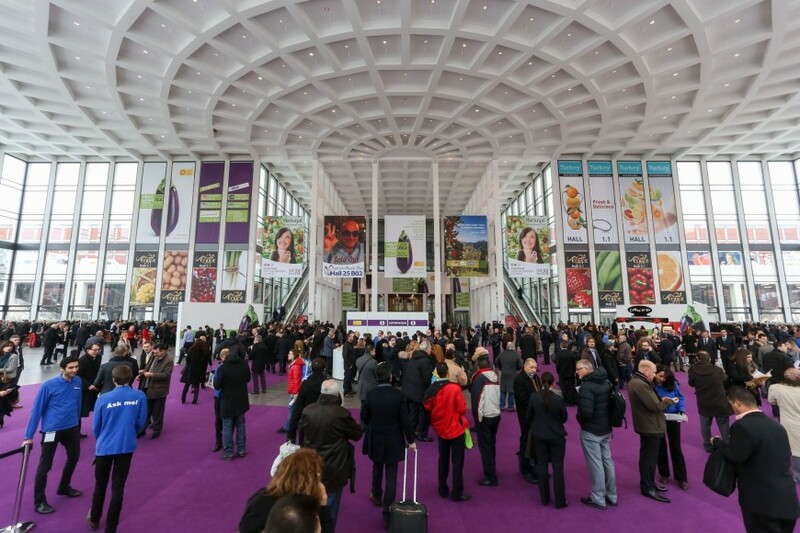 Fruit Logistica in 2018 kicks off once again with the Fruitnet World of Fresh Ideas. Innovations and highlights from all levels of the value chain will be presented in a multimedia show on the day before the trade fair. High-profile specialists from the production, transport, logistics, trade, and retail sectors will be on hand to discuss trends and solutions in the global fresh produce business. The international FRUTIC Symposium will also take place on the day before the trade fair. This international scientific conference focuses on water efficiency across the fresh produce value chain – from production to the point of sale. Featuring some 40 scientific presentations, the FRUTIC Symposium offers an ideal platform for discussions and information sharing among experts from the research community and fresh produce sector. Scientists will also present their topics in the Fresh Produce Forum and Future Lab on the remaining Fruit Logistica trade fair days. The Future Lab takes a look at tomorrow: What products will enhance the product range? What's new in production? Trade visitors will find answers to these questions at events including "New apricot varieties – in shape at last for the long haul", "Ahoy – the autonomous, emission-free ship" and "Drop for drop – small droplets with great effect". The Logistics Hub again offers information and answers for logistics professionals and beginners alike. A highly complex topic, logistics offers many levers for quality and cost optimisation, for instance in the session "Understanding logistics costs". Other topics include "Airfreight trends" and "Temperature and ethylene". The session "Traditional PR or social media?" at the Fresh Produce Forum answers the question as to the right way to communicate, both within the added-value chain and with consumers. The programme also includes an analysis of the melon market: "The global market for melons: opportunities for development", and international scholars present "New varieties for new climates". Without the right technology, even the best product may be worth only half as much in the end. 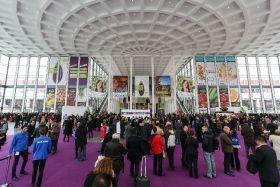 The Tech Stage is where numerous exhibitors present interesting solutions, including "The digital dividend – big data will yield big results for the food industry", "Fruit Trading 4.0 – from ERP software to artificial intelligence" and "Interko – pioneer of revolutionary fruit ripening technology".